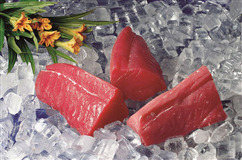 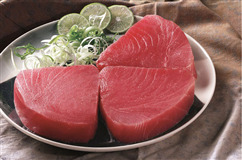 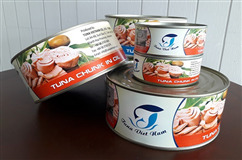 Hai Vuong Group is currently the largest processor and exporter of Tuna and pelagic fish products in Vietnam. 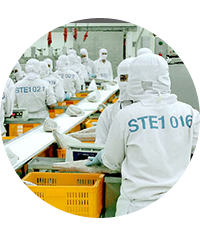 The Group’s main activities include processing, trading, marketing, and exporting products to many countries and territories worldwide, of which Europe, Americas, Asia, Middle-East & other countries. 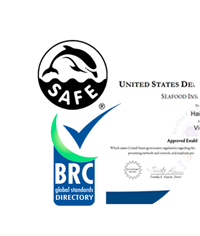 We would like to announce that there is a corporate impersonation organization that is Freede Foods with the website at www.freedefoods.com. 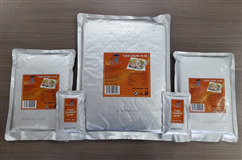 This company has been soliciting business from our customers by copying all of the content and images from our official website at www.haivuong.com, just replacing the logo and the contact info from Hai Vuong Co., LTD to Feede Foods Group Co., LTD. As they have violated our content and images there are still our logos, labels and hidden links to our website at www.freedefoods.com.